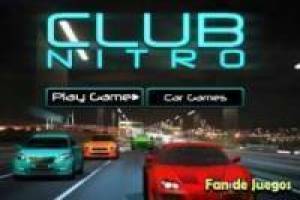 Participate in this great race of the nitro club where you have to overtake all the drivers and get to the finish line first. It skids in all the curves and activates the nitro to maximize the performance of the engine. If you prefer you can play it in the APP or on any device with an Internet connection. 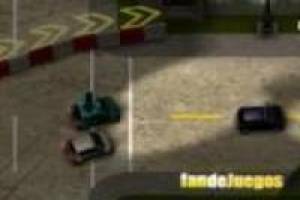 Spend a good time crossing the curves with maximum force without crashing so you get to the finish line first so you can go to the next level. 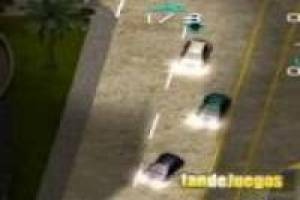 Enjoy the game Nitro club, it's free, it's one of our racing games we've selected.